Beauty is in the eye of the beholder. 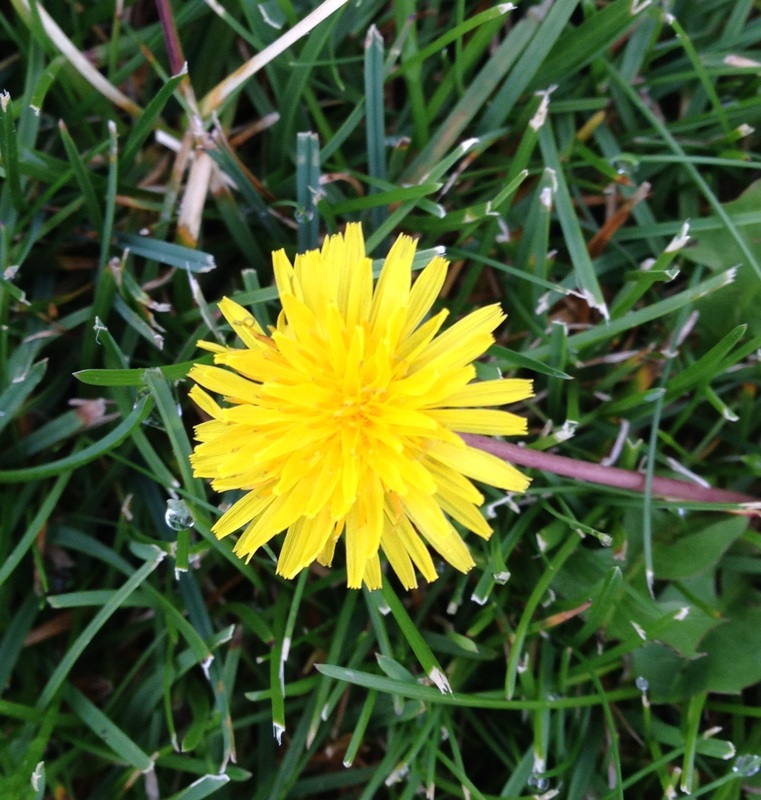 There is nothing more beautiful than the first dandelion of spring. Categories: Beauty, cancer, Dandelion, depression, grief, inspiration | Permalink.